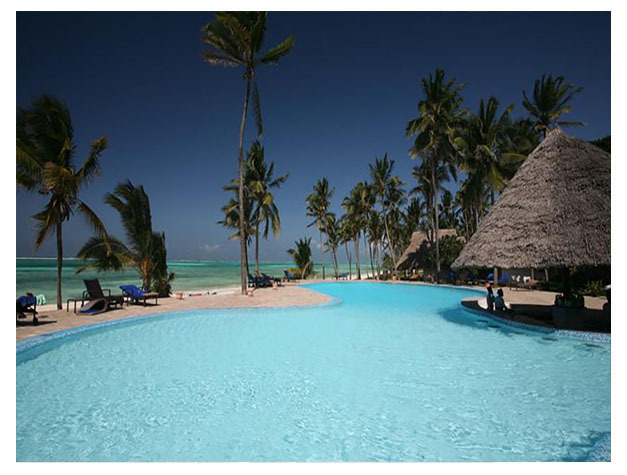 Situated along a sandy, palm-fringed beach, Karafuu Beach Resort & Spa features two swimming pools and tennis courts, a spa, fitness centre and floating restaurant. There is also a scuba diving centre. The spacious, air-conditioned rooms and suites all come with a balcony and Zanzibari-style décor. They are equipped with a safety deposit box and minibar. Each en suite bathroom includes a hairdryer and shower. Guests can relax at SAMAWATI Spa, by the beach or in one of the swimming pools. They can also enjoy the games room, which offers billiards, table tennis, board games, darts and playing cards. There are three restaurants with a variety of buffet and a la carte menus. The floating restaurant is located 200 metres out in the Indian Ocean by Kae Beach. Tours and excursions can be arranged by the resort. Karafuu is just a 2-minute drive from Pingwe Village and 5 minutes’ drive from Kae Beach. 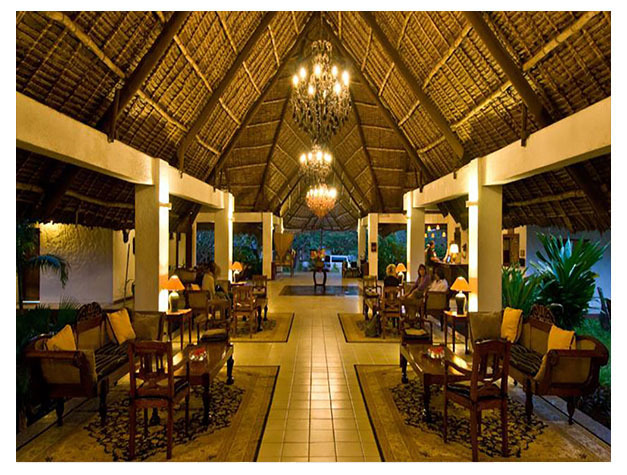 Stone Town and Zanzibar International Airport are both 65 km from the resort.